Traditionally, the favorite hangouts in the home have been the kitchen and family room. 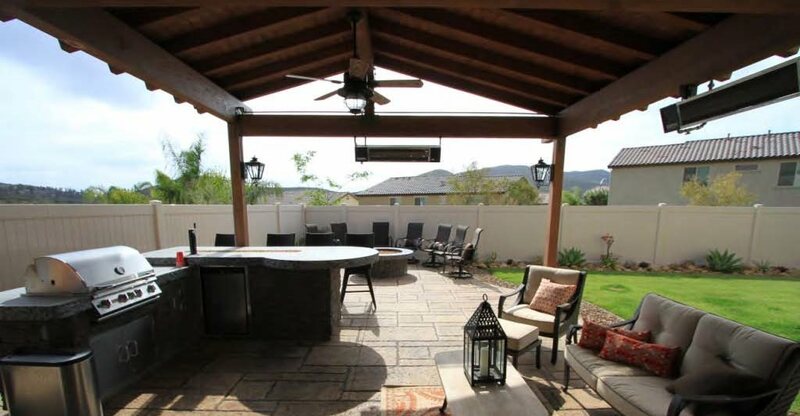 But today, the backyard is taking over as the favorite gathering space for cooking, entertaining and relaxation. More homeowners are bringing all the comforts of their indoor rooms to the outside by creating multipurpose outdoor living spaces that function as inviting extensions of their home. 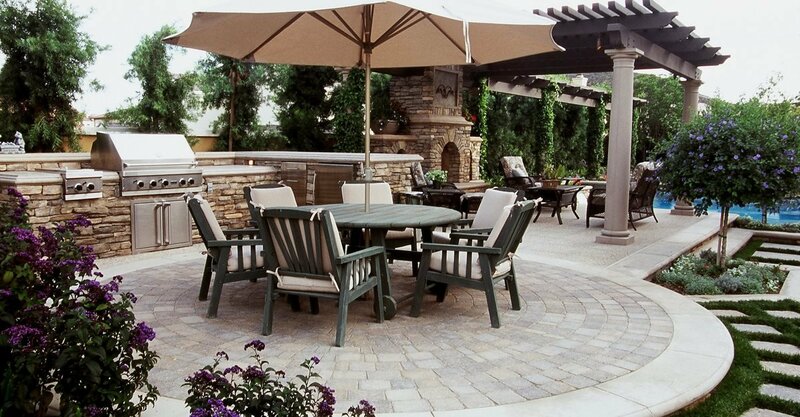 Check out these ideas for using concrete to design and build an outdoor room that enhances the beauty and usability of your home and brings style to your outdoor entertaining. Concrete Patios Learn how concrete gives you complete creative freedom to bring the style and elements of your indoor rooms to the outdoors. 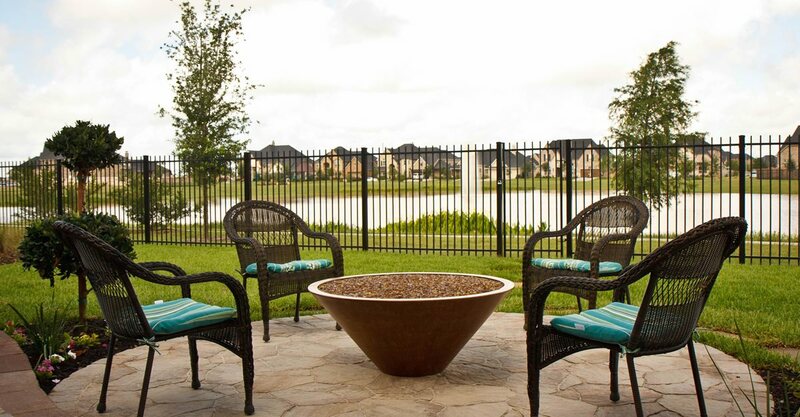 Fire Pits See a variety of outdoor fire pit designs and compare custom styles. Outdoor Concrete Trends Discover four hot decorative concrete trends that will help you create an outdoor retreat. Concrete Style Guides Download these design sheets for outdoor living ideas in modern, old-world, or traditional design schemes. Free Outdoor Living Catalog Download this free catalog for ideas on bringing the indoors out. 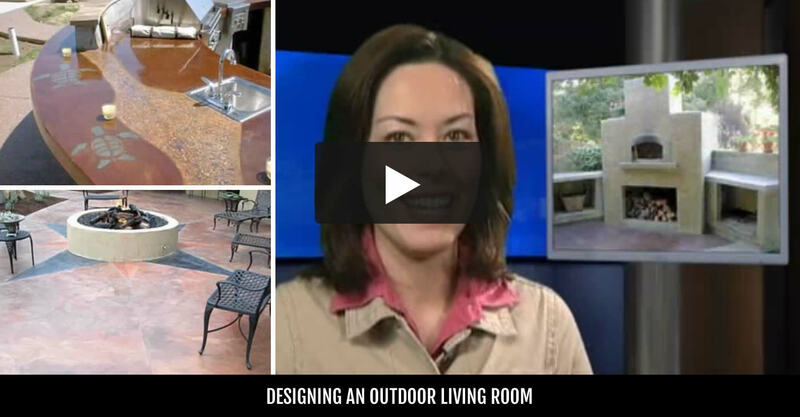 Outdoor Living Videos Watch a collection of videos about designing and constructing outdoor living spaces.